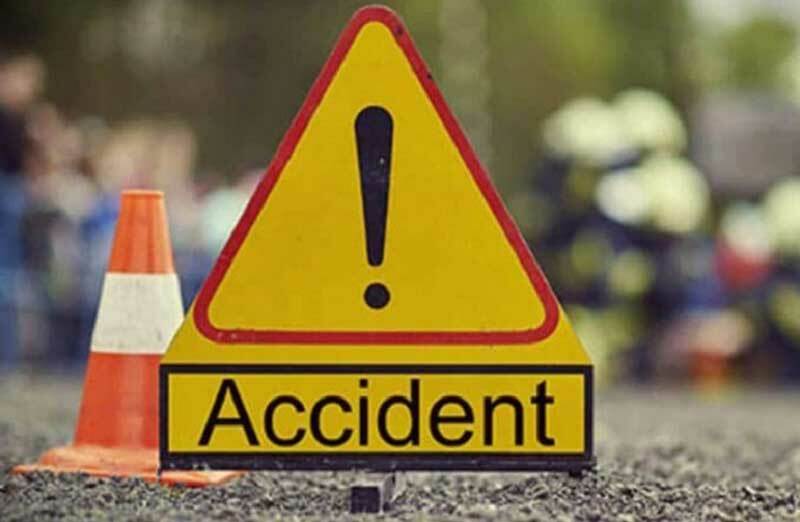 Baitadi –As many as five people have been injured in a bus accident on the Mahakali highway at Bangabagar, Dilasaini-6 in Baitadi district. Those injured in the mishap are three-year-old Hardik Chand of Sigas rural municipality in Baitadi district and 23-year-old Gita Thagunna, 14-year-old Sunita Thagunna, six-year-old Yubaraj Joshi and 27-year-old Dharmananda Joshi of Shailyashikhar, Darchula district. All of the injured are being treated at Gokuleshwar hospital, the Darchula District Police stated. The bus operated by Pawandoot Transport had overturned on the road at 5 in the morning today. The bus was on its way towards Ganna from Attariya. Police have detained the driver for investigation.